Eendag Mills and many more. Another landmark is the Maize Capital Museum located at the Den Enkel Arcade. 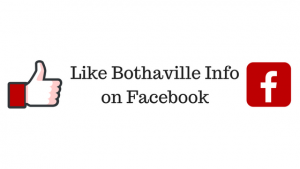 The museum contains a host of articles and artifacts, from the rich history of Bothaville, which creates an invaluable collection and a rewarding experience. The Museum is open daily and forms an important link in the sights to be seen on the Country Meander. The Meander will be enjoyed by young and old, locals and foreigners alike and will be planned according to your specific requirements. The Country Meander tourism route is available on request only. Bookings can be made through Bothaville Info and an admin fee of R150.00 is payable.